We moms don’t think of ourselves as courageous. When you wake up in the morning, you can guess how the day will go. The toddler will demand breakfast. The kindergartener will dress himself in something strange. You will make all breakfasts and lunches within 30 minutes of your day and make the mad dash that is getting everyone out the door. You do your best to not ignore your husband as you tend to the children and the thought might cross your mind — what do I need today? — before you shove it aside to keep up with the clock. The day continues in this manner (feed the dog, throw laundry in the wash, put away the dishes, wash dirty dishes (again), etc. etc.) until oldest children come home, dinner gets made, husband comes home, the desperate pleas to the children to go to bed begin, and you are finally able to collapse in bed only to begin again 7 hours later. There are times when the day feels hectic, tiresome, plain. And yet as God is calling me to be courageous this year I wonder, can motherhood be courageous? Contemplating courage, I look around at the mamas in the world and I see them persevering through the troubles of our fallen state within the world. I see you, mamas, learning how to be mothers in the face of dangerous health complications, mental distress, and daily trials. You are courageous. I see you, mama, nursing your child, supplementing with formula, trying to figure out why he or she is not gaining weight. You are courageous. I see you, mommy, running to your child who just fell from the slide across the playground. You are courageous. I see you, mama, walking your screaming child all hours of the night. You are courageous. I see you, mommy, sending your child off to school with his special needs and unique behaviors. You are courageous. I see you, mom, setting aside all of the work, the chores, the tasks in order to listen carefully to the thoughts and dreams of your child as you tuck her in at night. Yes, you mama. Every day you prove that you are able to do the difficult. The dangerous. You give of yourself without a second thought. You provide daily needs to a child who might turn against you as a teen. You love without abandon in a world of death. 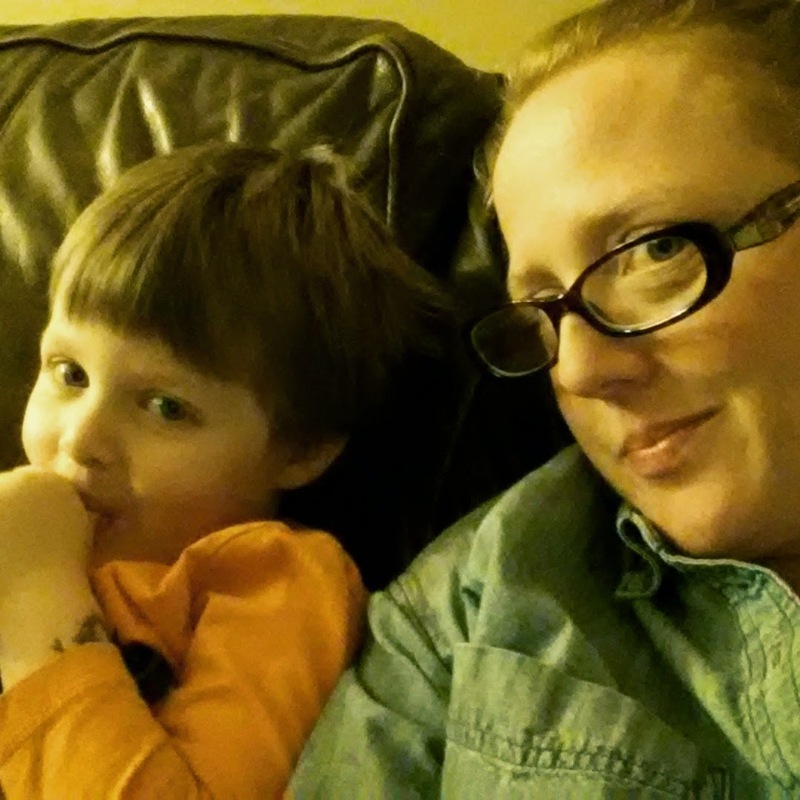 Can motherhood be courageous? Yes, mama. Yes it can. And yes, mama. Yes, you are. Motherhood is courageous. Motherhood is the ability to do something that you know is difficult and, at times, dangerous. 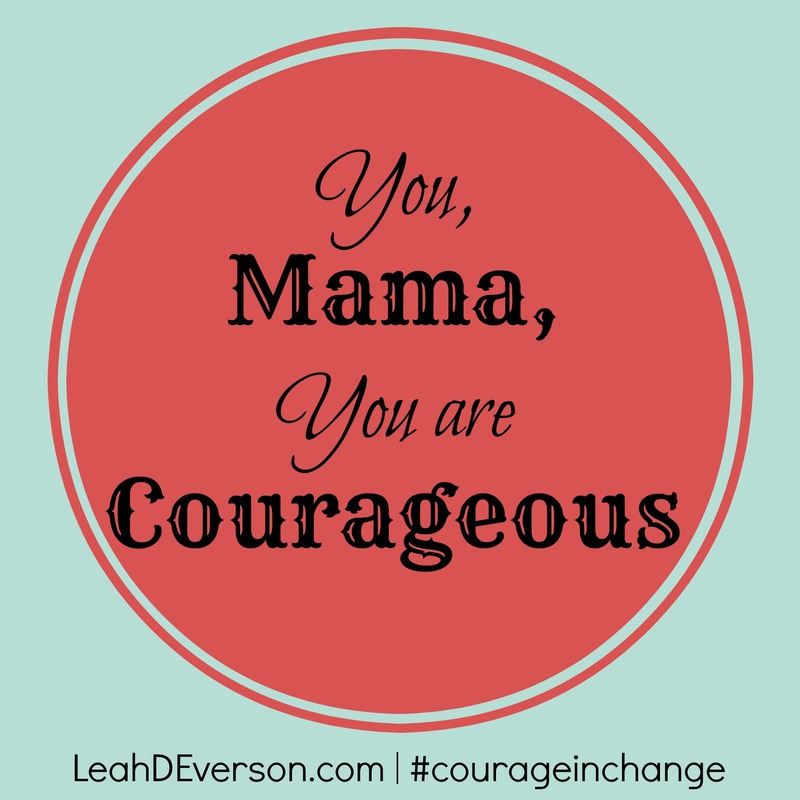 Every day we mamas are courageous. It’s time for us to start acknowledging it, claiming it, living in it. And when we feel we are not, cannot, will not be courageous, we look to the One who is in us, who supplies it all, and find that courage is right there in Him, in us all along. In case you’re wondering about the website in my graphic, The Toothless Grin will be moving with me to http://www.LeahDEverson.com very soon!! As I considered the whole New Year’s Resolution thing over the past couple of weeks, I realized a couple of things. Not only did I realize why I would not follow through with my resolution to keep the house clean, but I realized that with many of my ideas I was seeking to become something I’m not: childless. … basically, have the things I had before children. Rewind the clock and become the person I was 7 years ago before my skin stretched, my eyes sagged, and my mind got fuzzy. But in a moment of peace – while stroking my son’s boyish hair and touching his delicate fingers, after one of his all out blood-curling, screaming, horrendous tantrums – I started wondering, do I really want to take back the last 7 years? Am I so interested in erasing evidence of my pregnancy, my child rearing, my family that I would dedicate a year to those things? Is what I really need to return to a “normal” life (because that’s how I often think of life pre-children, normal)? Or can I settle into the life that is? Accepting that I cannot function at the same energy levels I had pre-pregnancy. That now my time and brain are roughly divided between my two littles, my husband, and my pursuits. That doesn’t leave a lot of time for extra things such as working out or cleaning more hours of the week. Can I finally settle into the reality that I am a mommy? 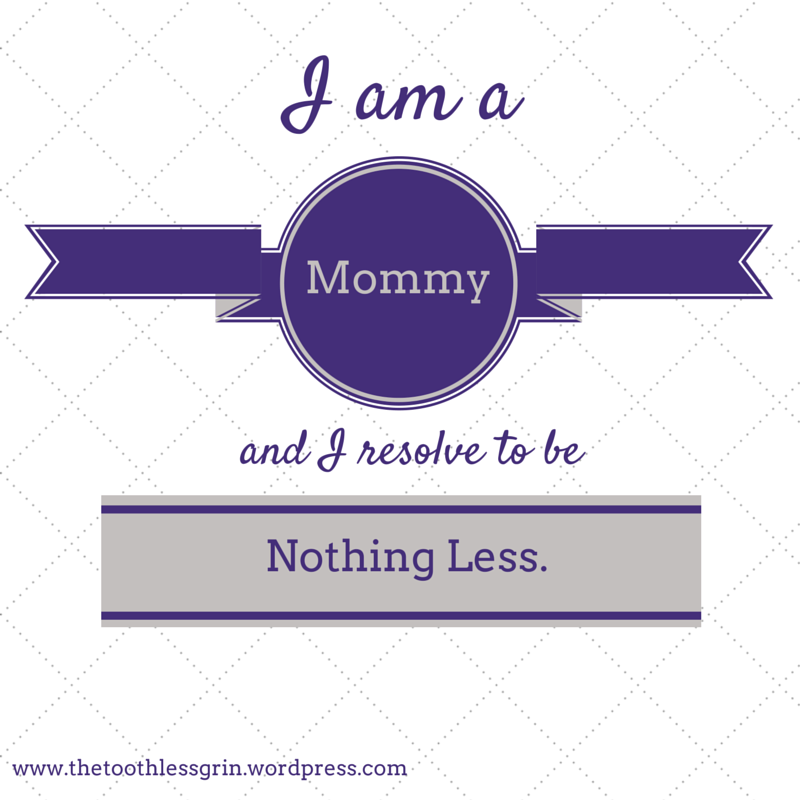 That I am a mommy blogger. That that I cannot expect to have hours of uninterrupted time to myself. That I will not be a marathon runner, a master crafter, or a foodie-chef. I will not always have the house as clean as I did before Jack was born, and that’s ok. No. That’s fantastic. I will drop everything when my kids bonk their heads playing power rangers. I will kiss the invisible boo boo on the middle finger that is extended towards my face and giggle incessantly inside. I will wake up for sickness, bad dreams, nighttime snuggles, and everything in between. I will tend to my needs within the needs of everyone else. I will take the time I need, but I won’t expect more than I can have. I will accept these limitations. After all, I have a baby bump. And its name is Jack and Ben. It’s not going anywhere. So, let’s all settle in and get used to it. A note before this repost. Reading and watching this, I am filled with glee. While back then I was grateful for a milestone, today I am grateful for the relationship that has developed over the last 3 years between my boys. They may fight, but they are always there for each other. THAT is something to be thankful for. And I’m grateful for this moment with my boys. Jack was always trying to get Ben to walk to him, but he freaked the poor kid out with his enthusiasm. 🙂 So, this was fun to see. As I put my children to bed for the night, apologies were in order. They did not listen well, this is true. They also did not deserve the level of anger and frustration that came their way from their worn mama who was just trying to keep it all together. As we finished up in the bathroom, I asked my son to pray for me. He repeated his daily plea that he does not know how and stated that I should pray for me. He was right. I needed to go before my Father, and he needed to witness it. So I asked for forgiveness. I asked for grace. And as my son climbed into bed, I asked for mercy. “Mercy is help in your time of need. It is love from God to get you through. Mercy is goodness and grace and forgiveness… Jack means God is gracious,” I add. I shut out the light, collapse on the couch and as I repeat my cry to God for his forgiveness in the hypocrisy of my life, the blessing from ages past wells up in my heart, tears dampen my eyes. I finally turn and rest in Him. May His blessing, His face be turned towards you, tonight. 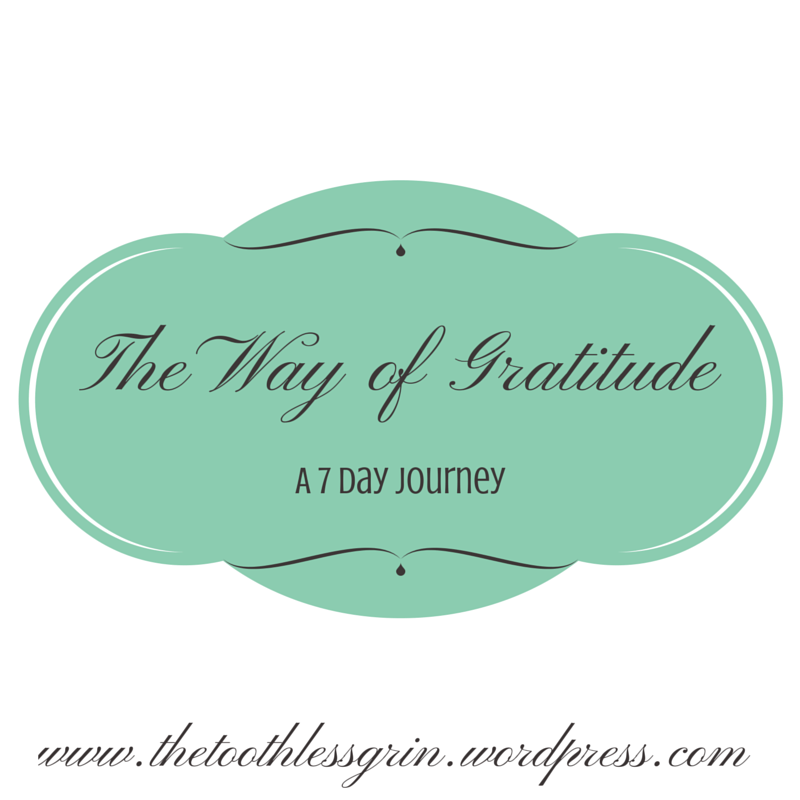 This post is part of the larger Five Minute Friday community found on Kate Motaung’s blog. We write, for five minutes, together. No major edits. No second guesses, just writing to connect, to grow, to be. Today’s writing prompt: Turn. The boy and girl obliged and stood over the pebble-person while Jack beamed, content to share his creation. I’m not sure who started it, or how, or why, but within moments they started burying it. Much to Jack’s horror, his friends were drawing stones in and covering the face Jack had taken the time to create – and had the courage enough to share with them. He started to protest, but they argued that this was good fun, so I watched as he nervously joined them. But he didn’t like it. Ashamed (perhaps), the kids ran to their parents who had observed the whole scene while I rushed to Jack’s side to quiet his shrieks of horror and to wipe away his tears. I comforted him and half expected the parents to send their kids over to apologize, but they didn’t come. The bell rang. The kids grabbed their bags, got in line, and, while my heart ached for his crushed spirit, I watched my son slog into the school. My job is not to protect you from hard things, it’s to launch you out into this great big world, so that you can play your part in great Big Story. This means that sometimes, you’ll make mistakes. You might not make the team. You might try to make friends with people who reject you. When those things happen, I hope I’m the first person you want to talk to. I’ll cry with you. Isaac, this is so hard for me. I’d much rather do anything and everything to make sure you don’t fail or get hurt. But you need to fail, and even get hurt sometimes, because that’s how you’ll learn how to be a person who brings great things to this world. Only those of us who have suffered a little know how to really help. I want to protect my children. But I believe I am mistaken if I think I am protecting my children by not allowing them to feel pain, by not exposing them to others, and by not guiding them through the hard circumstances of fights, injuries, misbehavior, and sadness. 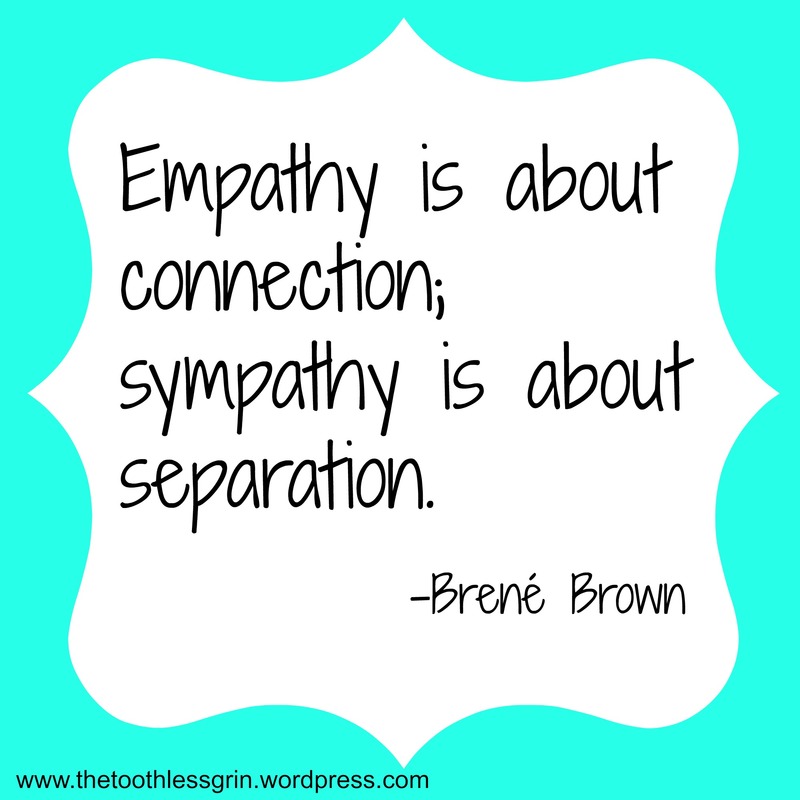 As a Christian, I believe my task is to be a light in the world of pain and sorrow that is. It is to be a comfort to those who are suffering, to listen to those who are abused, to point the way to the true hope in the midst of confusion and sorrow. As a Christian mother, I believe my task is to comfort my children as they experience the reality of a fallen world so that they may experience greater life than they could find in the safety of our own home. As they experience pain, they can also experience healing. As they experience hurt, they can also experience forgiveness. As they experience sorrow, they can also experience a greater joy. As they experience hate, they can also experience greater Love. Paul wrote, 3 Praise be to the God and Father of our Lord Jesus Christ, the Father of compassion and the God of all comfort, 4 who comforts us in all our troubles, so that we can comfort those in any trouble with the comfort we ourselves receive from God. 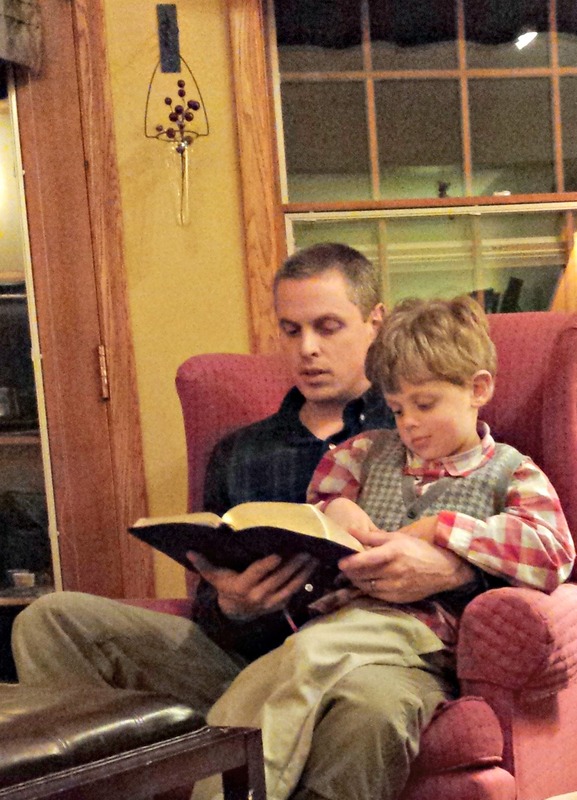 If we ourselves have not experienced the comfort of God, how can we comfort others? If my children have not run to God in their pain as children, how can they run to him in the greater pains and struggles of adulthood? That afternoon when I picked Jack up from school, we talked about what happened in the morning. I asked him what he felt when they buried his art and smashed it. I nodded. Yes. I was mad, too. Watching the guilty children walk by I asked what the rest of the day was like; did he play with them? “Yes, they’re my friends. They got married at lunchtime and kissed!” His face wrinkled up into giggles and silliness surrounded him. His anger had passed quickly. Forgiveness and love took its place. I saw the softness of his heart and examined the hardness in my own as I considered the anger still there. As the days and weeks have gone by, I can see that these two children who had hurt him so much truly are his friends. Perhaps the conflict brought them together. Perhaps Jack loved them despite it. I don’t know. But I do know it has taken me time to forgive them, though Jack did so quickly. And in that, he has been a light to me as I have been hardened by hurts of the world. We are showing God’s love to each other, my children and me. This comfort, this learning is not one way as we enter the world, but as God guides us we teach one another about compassion and light. I know there will be greater hurts and heartbreak down the road, but as Steve said above, my job is not to protect my kids. 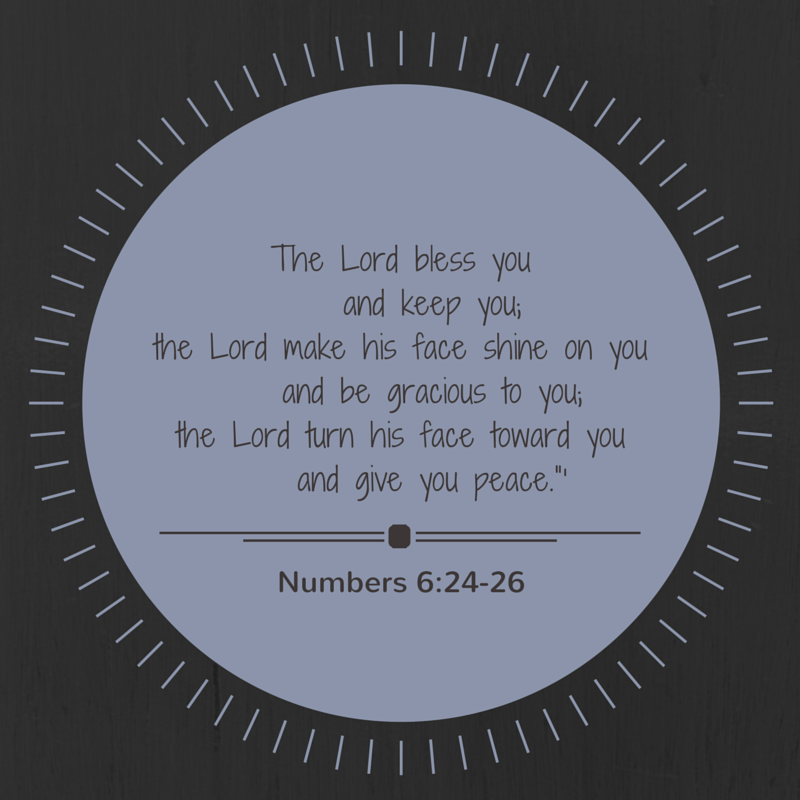 I will rejoice with them as they rejoice and mourn with them as they mourn. I will seek God’s help as I try to be the light and comfort of God in their lives, releasing them to the grand stories God is writing in them. And trusting, always trusting, that HE is active, HE is love, HE is comfort, HE is good, and that HE is always with them.